Sports evolved out of our need for competition and exhibition, in an attempt to showcase the best physical specimens in every field. With the evolution of sports came the need to regulate the conduct of these top athletes in order to set a good example for everyone watching the games. This is why the concept of good sportsmanship has existed for centuries now. Powerful cameras today are able to capture even the slightest bit of misconduct and this list features 10 shocking examples of bad sportsmanship. 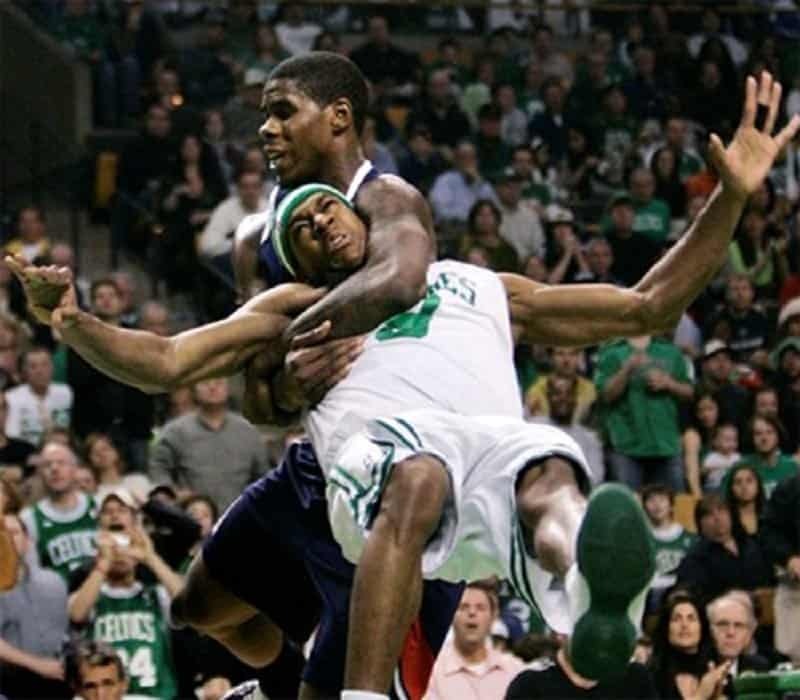 Placing your opponent in a headlock is not the best way to regain possession of the basketball. There is reaching in, and then there is this! This person was not going for the football by any measure. His eyes was set on another prize altogether. 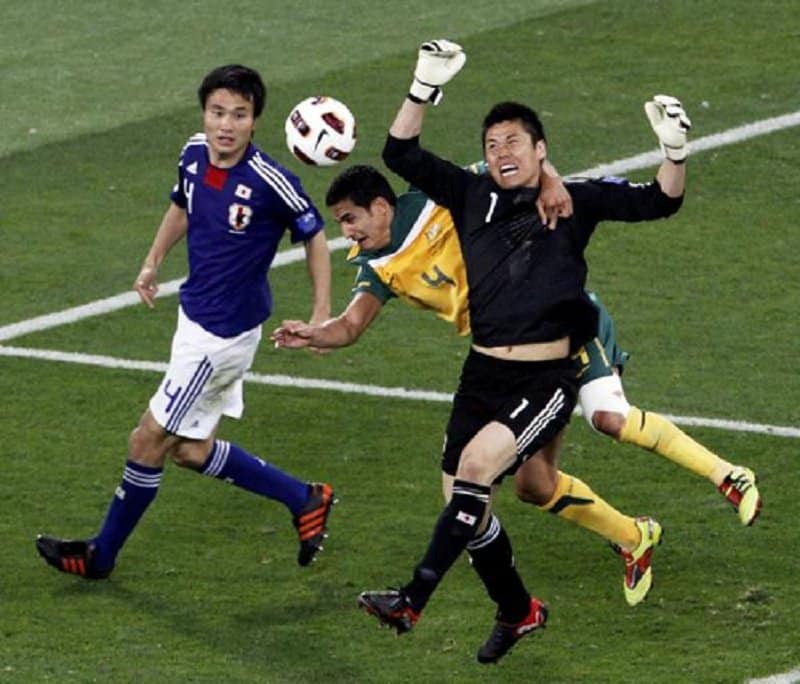 The football player here decided to go kamikaze on the opposite team’s goal keeper. You need to at least attempt to make contact with the ball when you go for a slide tackle in football. This player seems to have completely forgotten about that rule. 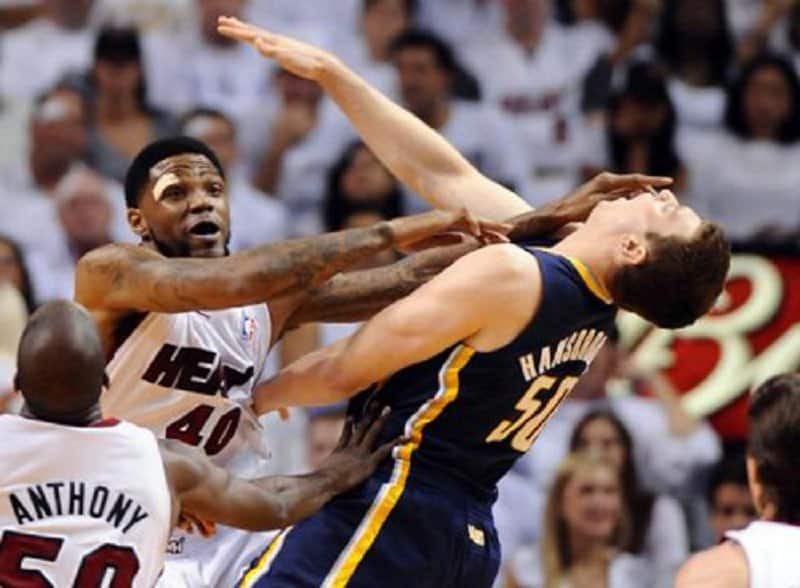 You can make contact with your opponent during a basketball game, but you are certainly not allowed to make them go horizontal by force. 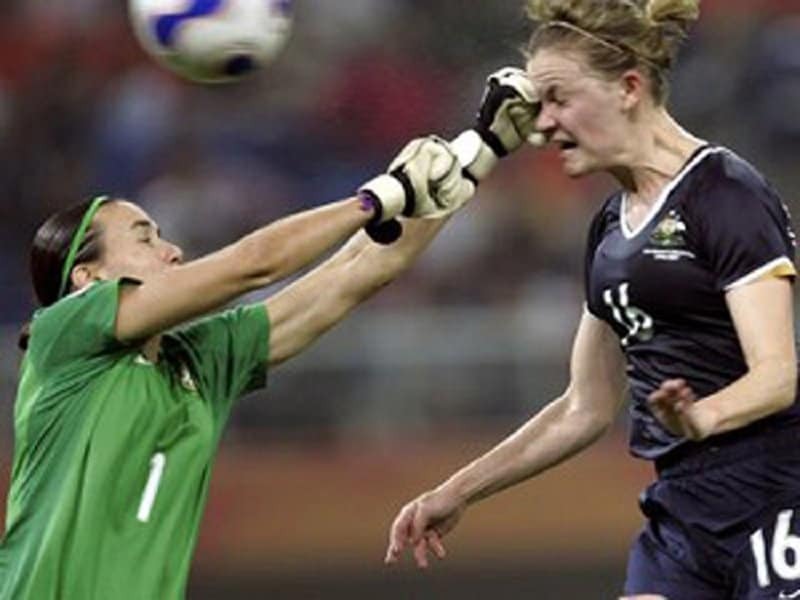 Women can be just as aggressive when there is a game on the line. This soccer game turned into a boxing match mid-way. 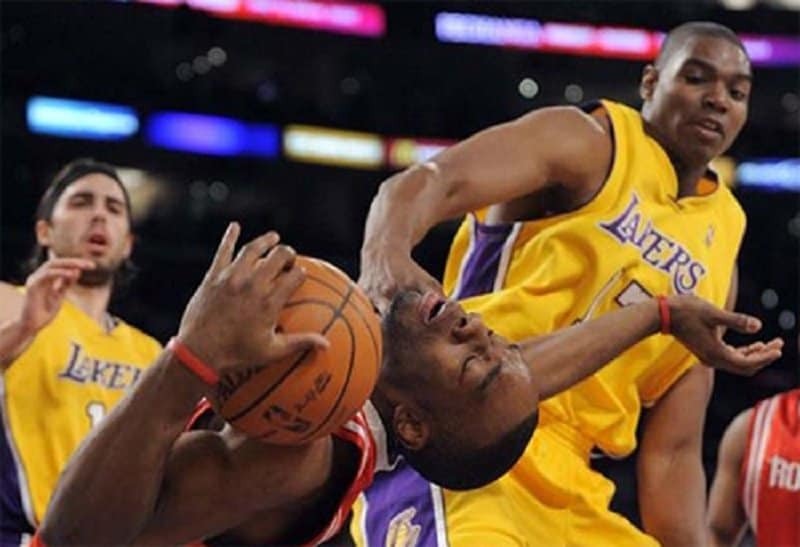 This kind of move is not allowed in wrestling, let alone basketball. This street fight seems to be taking place on a basketball court.